You’ve got to give to get, right? 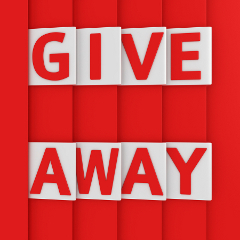 Giveaways have long been used as a way to introduce new products and get prospects to sample your value. 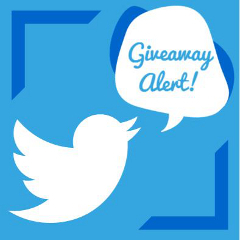 And now, the Internet has made it easy for small businesses to run social media campaigns to get in on the giveaway game. Remember when your grandmother used to say “It is better to give than to receive?” Well, with all due respect to grandmothers (Hi Nana! ), we’d like to say that it’s even better to give AND receive.